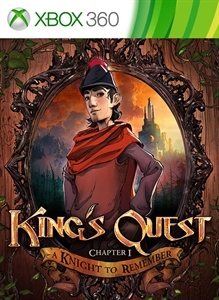 King’s Quest: “Voicing a Modern Classic” is the second installment in our four-part series revealing the headlining talent at the heart of bringing King’s Quest™ to life. 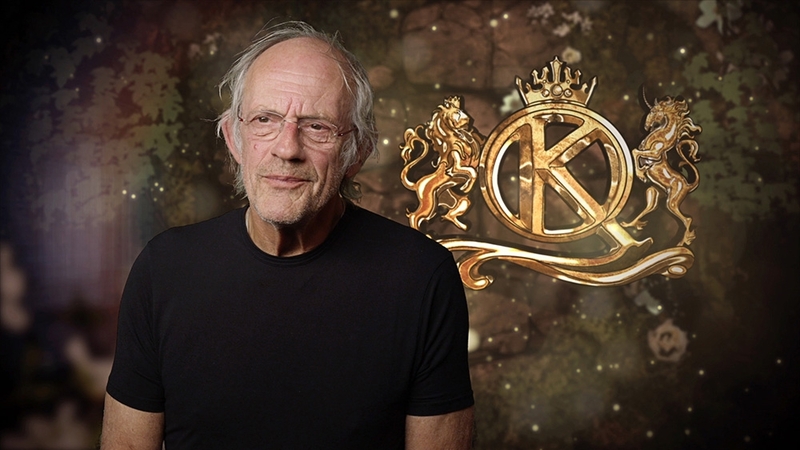 Talent includes veterans Christopher Lloyd and Wallace Shawn as well as Josh Keaton, Maggie Elizabeth Jones and Zelda Williams. In “Voicing a Modern Classic” find out what they have to say about voicing one of gaming's most memorable franchises.